Peachy Mondays has won Export Business of the Year at The Scottish SME Business Awards. Unbeknown to them, Peachy Mondays was shortlisted because of the votes they received from the public. 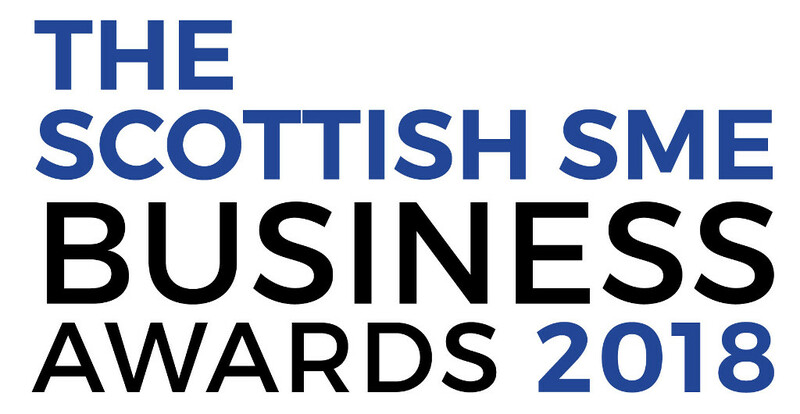 The Scottish SME Business Awards, has been asking people to vote over the last few months, reaching out to their own networks, and some businesses have been sharing their own campaign to encourage votes too. There were thousands of nominations from the public, recognising the achievements of Scottish business professionals and enterprises. The award ceremony took place in Glasgow on 28 March and co-founder Gordon Adam was there, on behalf of the whole team at Peachy Mondays, to receive the award. The Scottish SME Business Awards, in its second year, celebrates the amazing breadth of talent that SME enterprises have in Scotland. It’s an opportunity to recognise people and businesses from the Scottish SME industry, and for others to be inspired by their achievements.